← Seeking Volunteers for the S’mores and More Picnic! 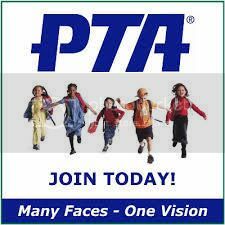 It’s not too late to join the PTA! Your memberships help us support our teachers and pay for the many, fun activities we provide. Please click on Join to pay online or send in cash or check via the form in your child’s folder.